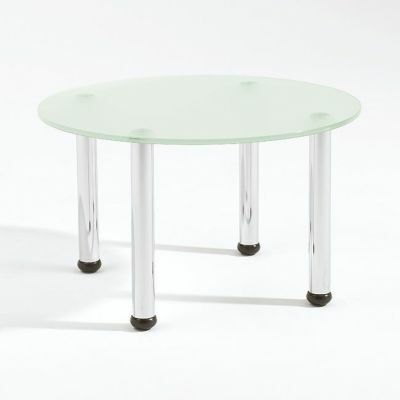 Stylish glass coffee tables. These would be best suited for a small coffee shop or a open plan space. These table match well with any of the low stools. Glass coffee tables for commercial use delivered in 7-10 working days.